Patients travel long distances for elective surgery in Kisiizi as it has such a good reputation. We are very grateful to St. Paul’s Church in Dublin who have generously helped us with support for a new suite of four operating theatres. 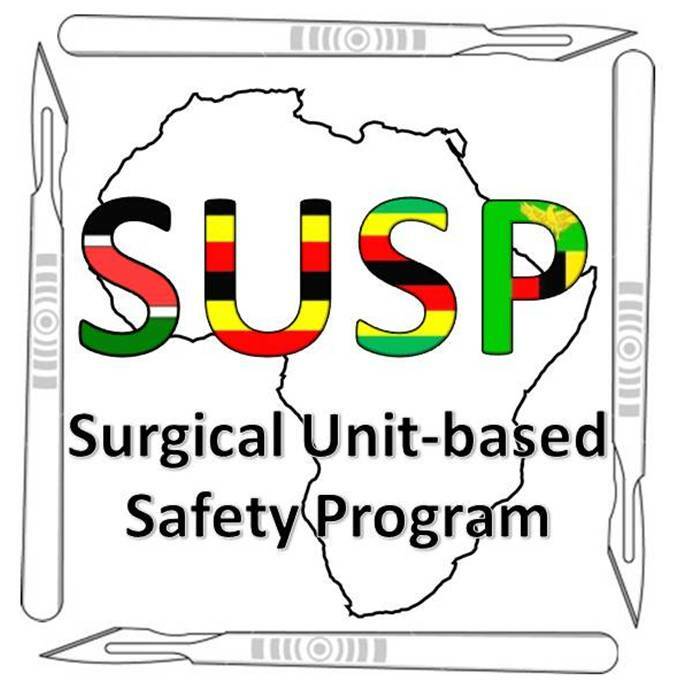 They have also sponsored the training of Dr. Robert Mugarura as a specialist surgeon. 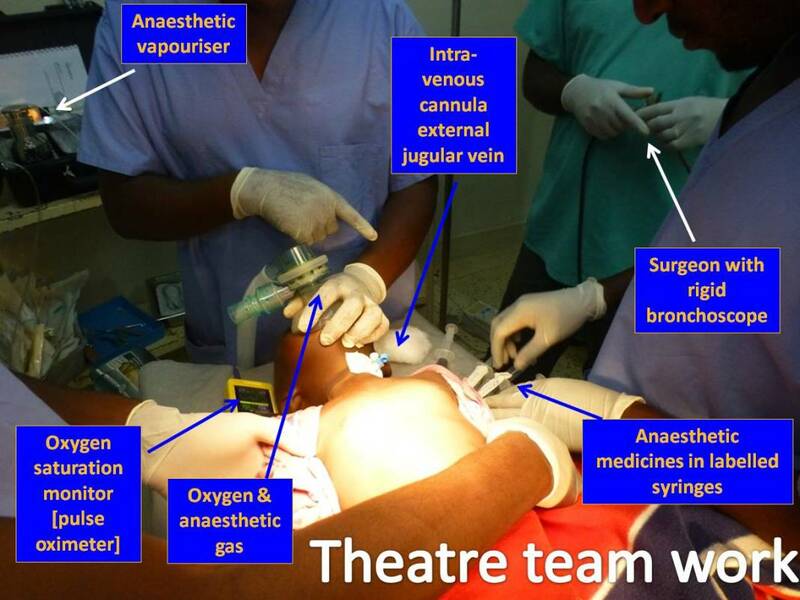 He has just completed his three year course and rejoined us as our second general surgery Consultant supporting Dr. Gabriel Okumu. In addition we have begun the process of refurbishing our Surgical Ward which is located in the old building previously used as a flax factory until taken over by the Hospital when it first started in 1958. 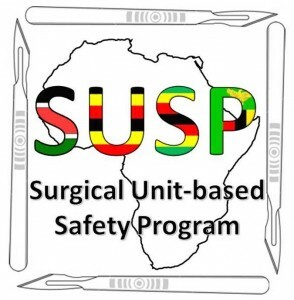 Excitingly we have been asked to take part in the new World Health Organization Surgical Unit-based Safety Programme which is going to run in collaboration with John Hopkins University in USA. 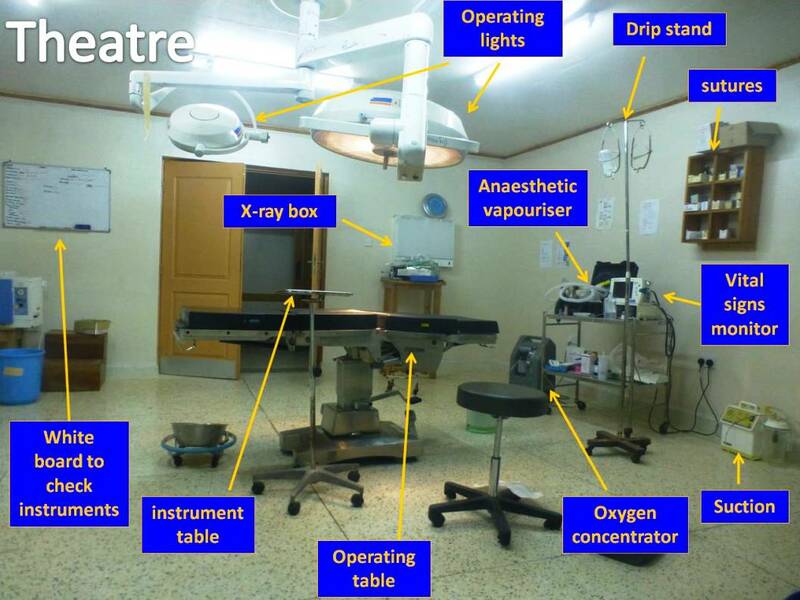 The only two hospitals in Uganda on the programme are Mulago national referral hospital in Kampala and Kisiizi. The programme will involve collecting data on all elective general surgery patients to monitor their progress and any complications they may develop.